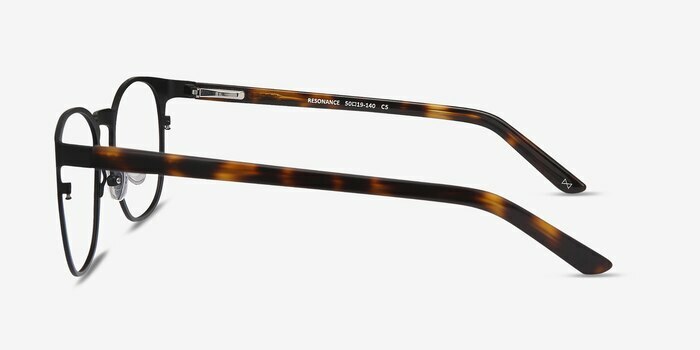 Resonance is bold in its simplicity. 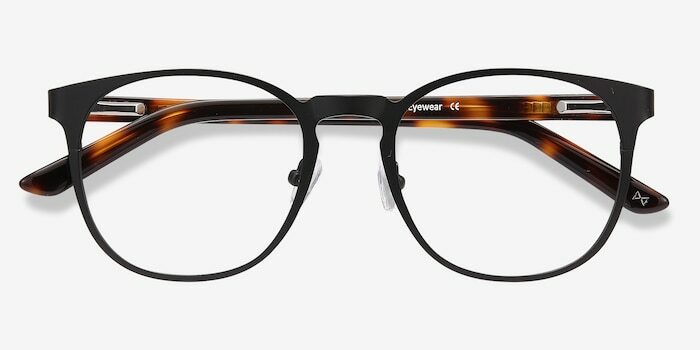 While other styles might draw the eye with lavish colors and shapes, Resonance commands attention with its unwavering, minimalist character. 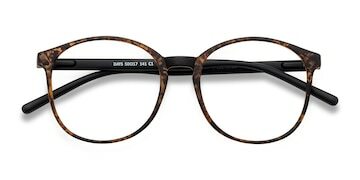 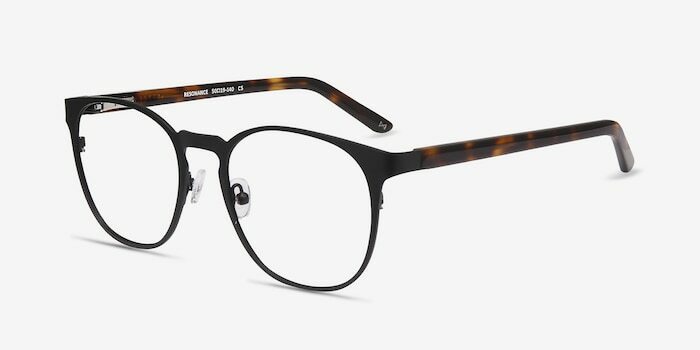 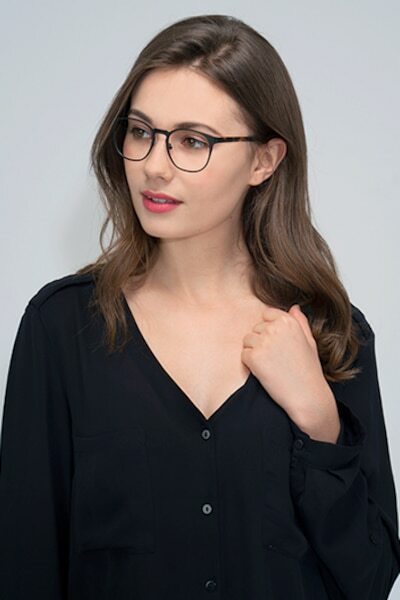 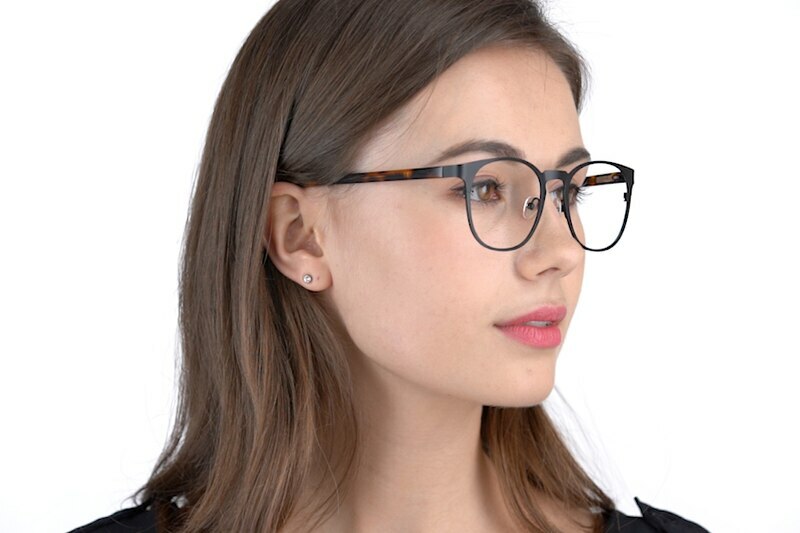 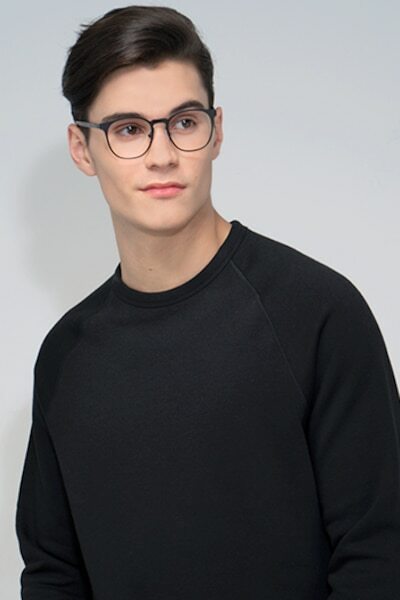 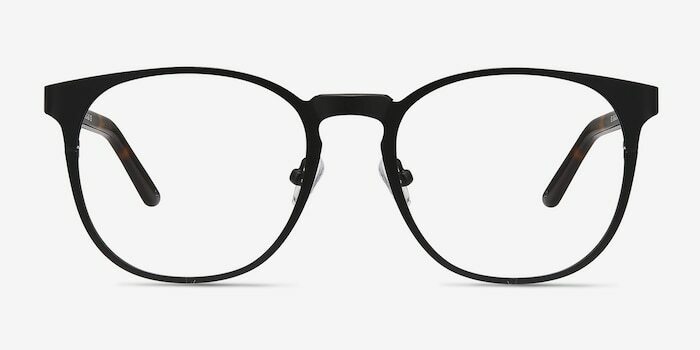 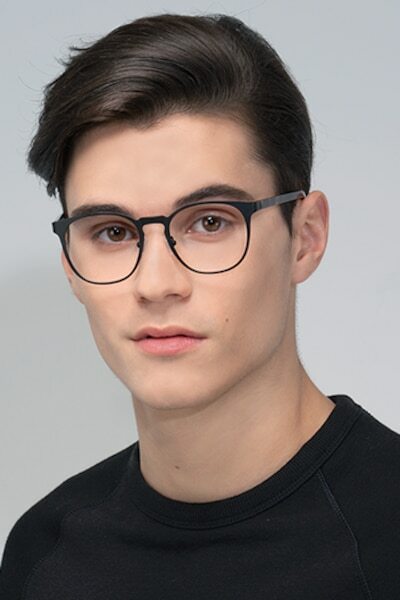 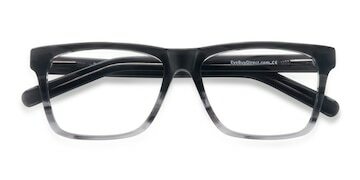 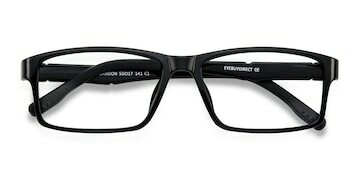 Its Black Metal finish and sleek form ensure that it's a frame compatible with any outfit and excellent for any occasion.